When Does the Last Check Come? Social security pays out benefits one month in advance. This means that if the person passes away in January, any checks or benefits received in and after the month of February will need to be returned to social security. In other words, if the person passes away March 1st, the March check will come as it covers February's benefits. Checks received in April should be returned. Social Security does not pay benefits for the month of death, even if the person died on the last day of the month. So even if the person lived the entire month of March but died on March 31, the April payment needs to be returned. Checks or direct deposits should be returned through the same method the deceased was receiving payments. Therefore, it is important to report a death to Social Security right away. Contact their bank if they were receiving direct deposits and notify them that subsequent checks should be returned to social security. Return mailed checks to the social security office listed on the envelope or contact your local social security office for a return address. 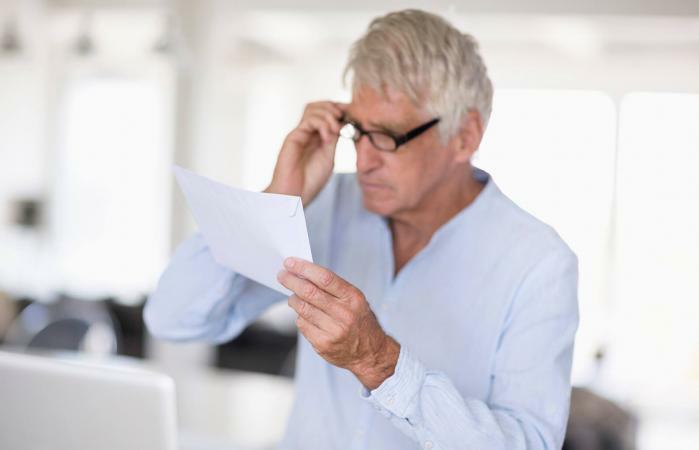 Knowing when the last social security check arrives after the death of a family member can help you better prepare for the subsequent steps you will need to take. Understanding your responsibility as a survivor can help you receive benefits that can assist with the funeral costs, as well as potential monthly benefits that you may be entitled to.